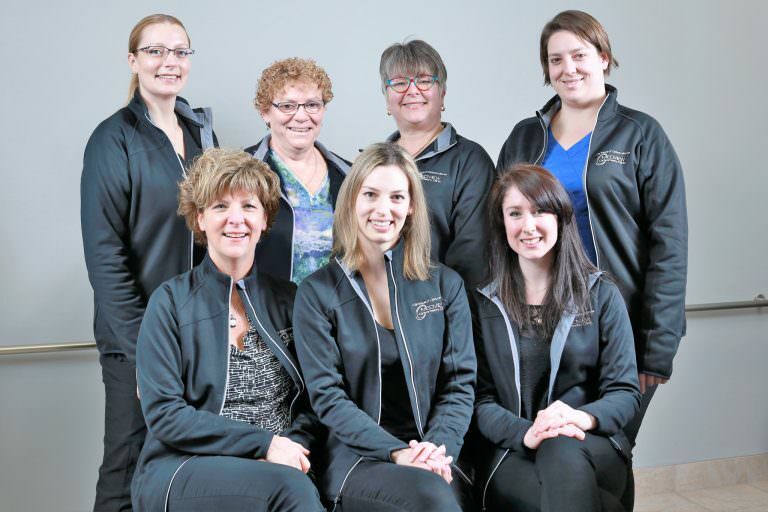 Dr. Michèle Martin is pleased to officially welcome Dr. Nicole Prieur as a permanent partner at her practice. A dean’s list graduate of the University of Waterloo School of Optometry & Vision Science, she has also interned in Florida studying ocular pathologies. Serving in English and French, Dr. Prieur arrives with a fresh vision and research in the latest optometric technologies. Rebranding as Medview Optometry, Klein Optical’s choice eye clinic is conveniently located in the Medical-Surgical Eye Building across the hall from our showroom. Book an appointment for a comprehensive eye exam and eye health analysis with Dr. Prieur or any of the practice’s three dedicated optometrists by calling their office at 613.842.9325. Find additional contact information for Medview Optometry below. Drop by or get in touch to find out more about Klein Optical’s full range of personalized vision solutions. The latest styles, exclusive promotions, and monthly giveaways.